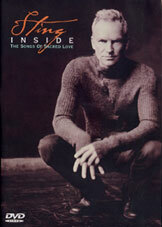 Interview, rehearsals sessions and special live songs from "Sacred love". Recorded in Los Angeles, at the Mayan Theater and at Malibu in may 2003. 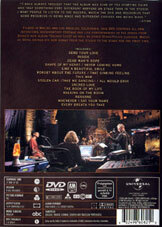 DVD features Subtitles in english, french, german, spanish and brazilian portuguese.